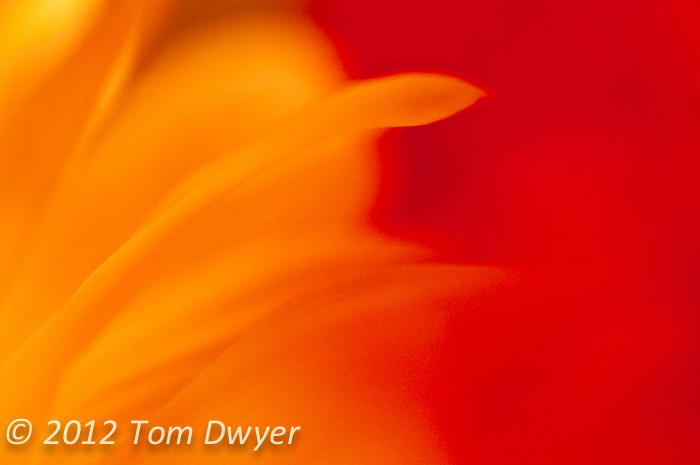 All flowers have to do is be there, to be very enjoyable photographic subjects. 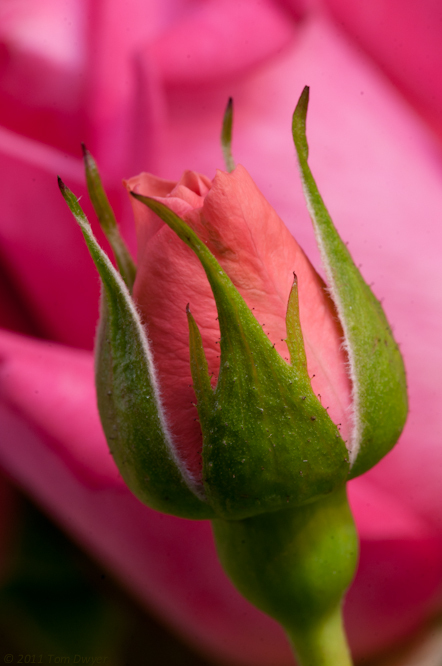 We can photograph them in the wild, in backyard or professional gardens, even in vases. 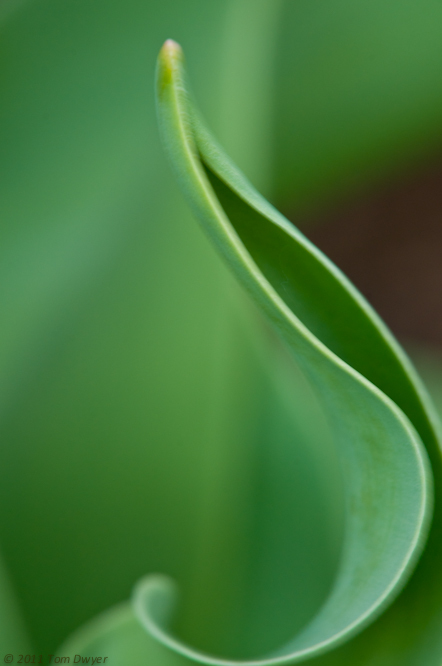 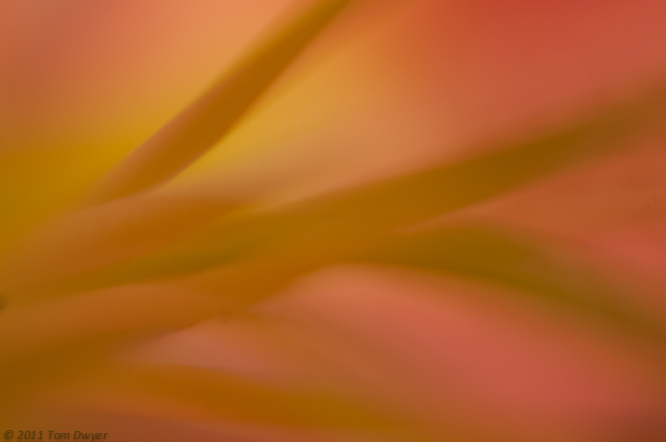 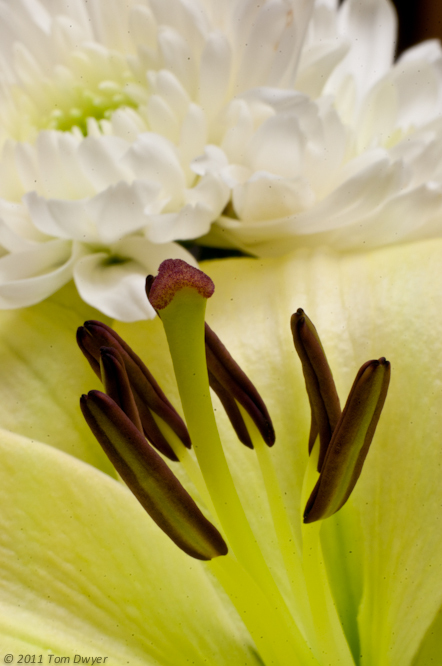 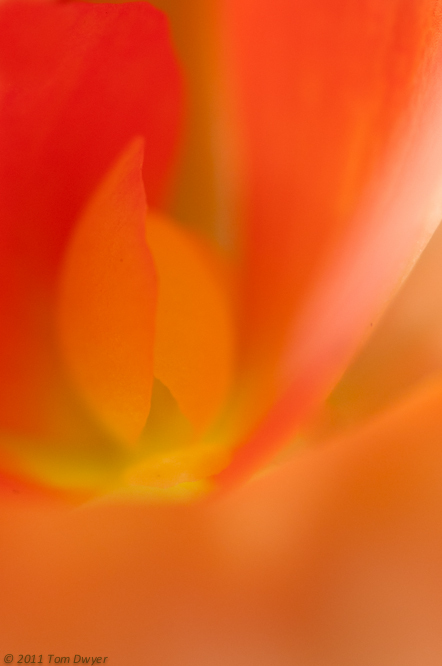 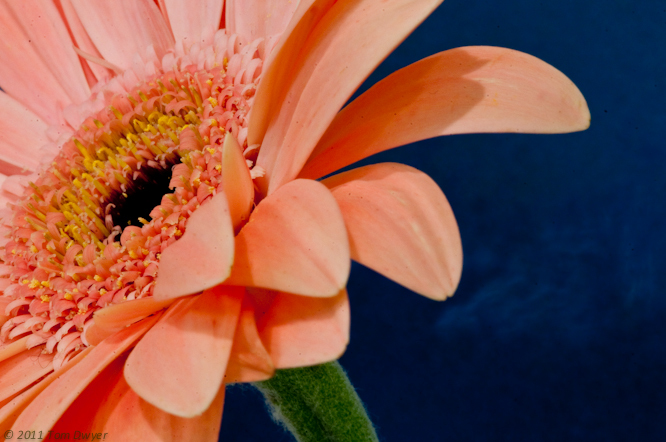 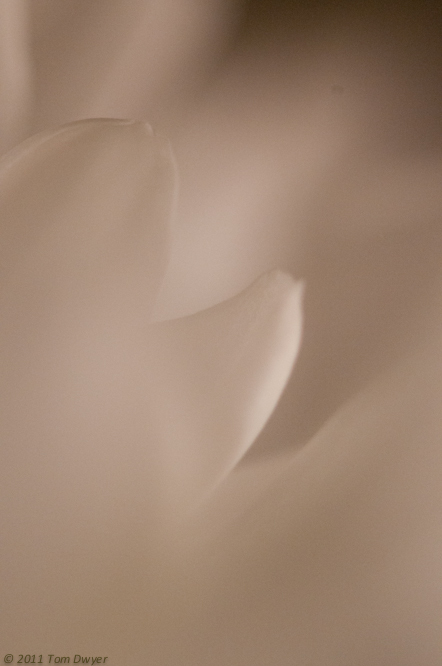 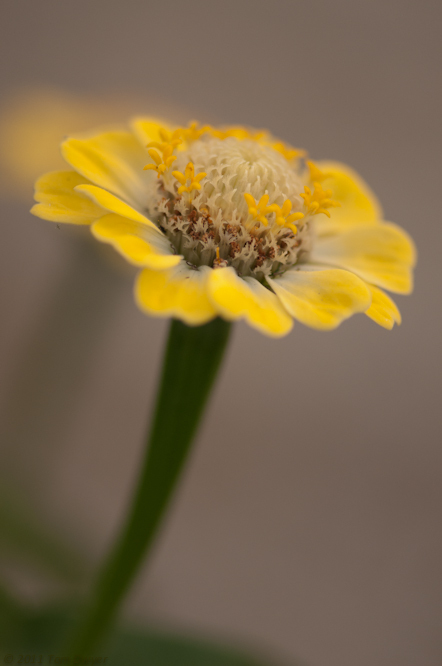 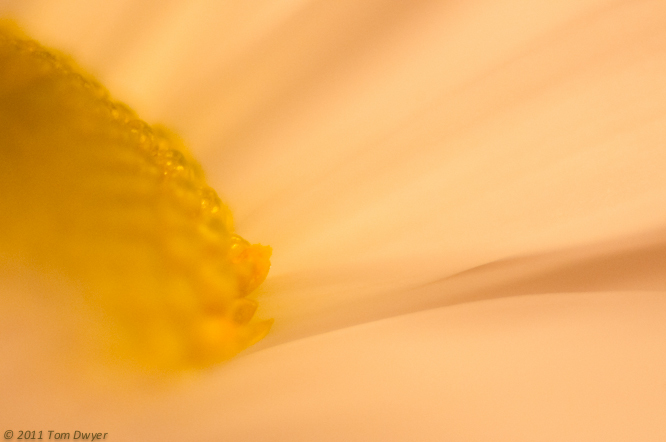 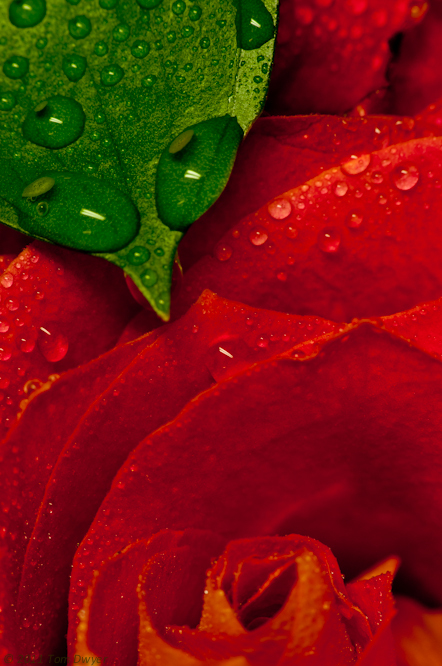 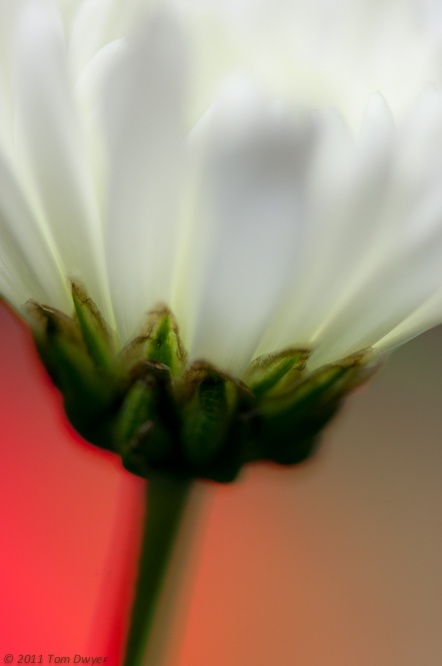 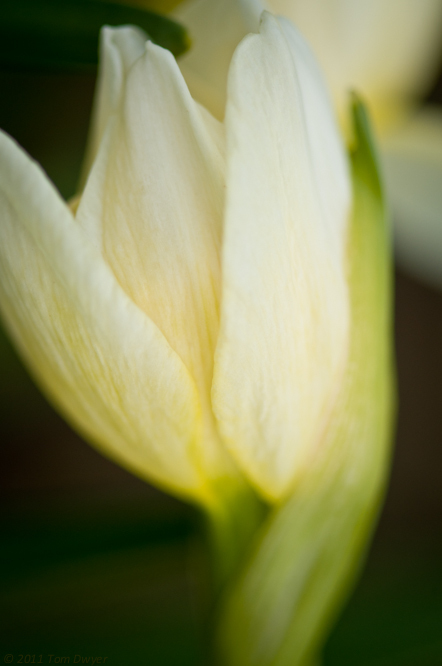 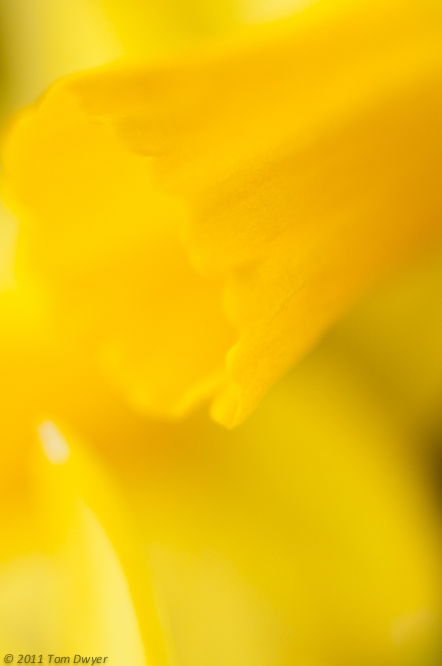 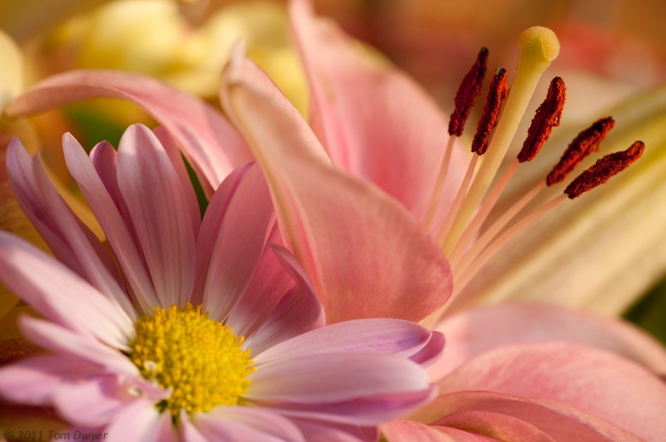 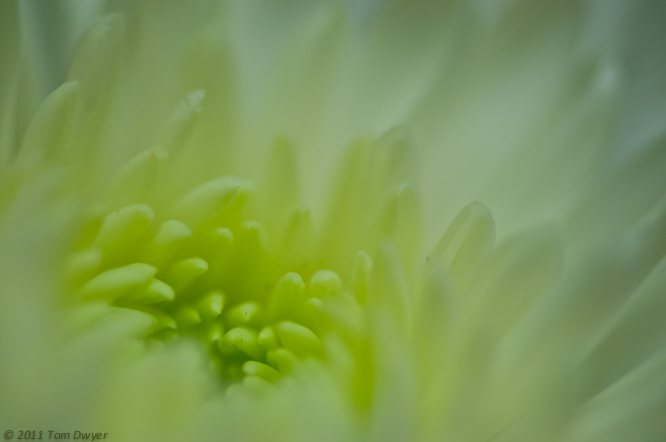 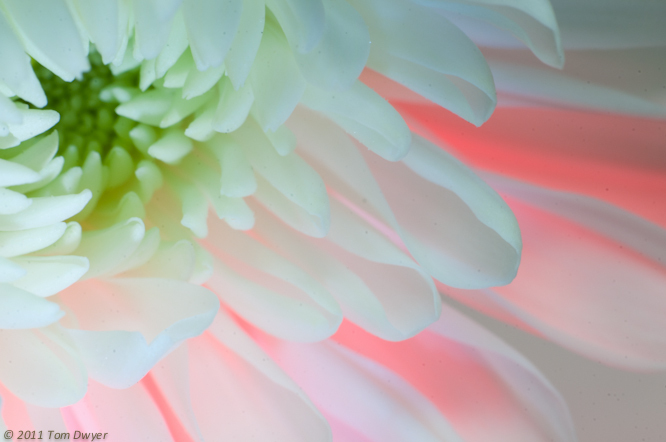 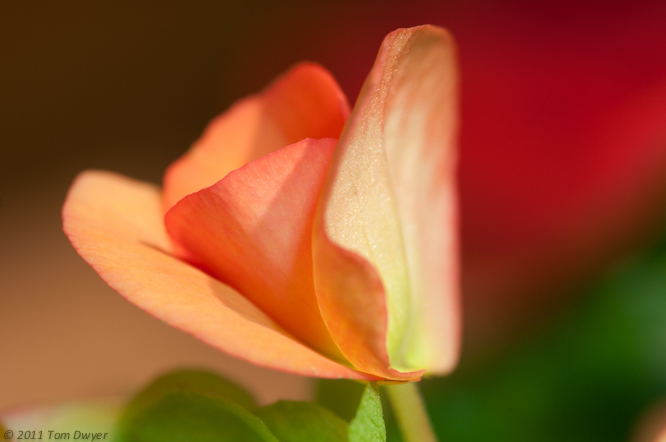 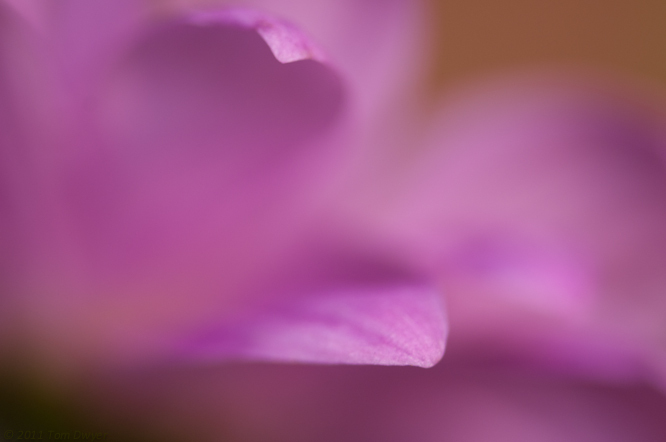 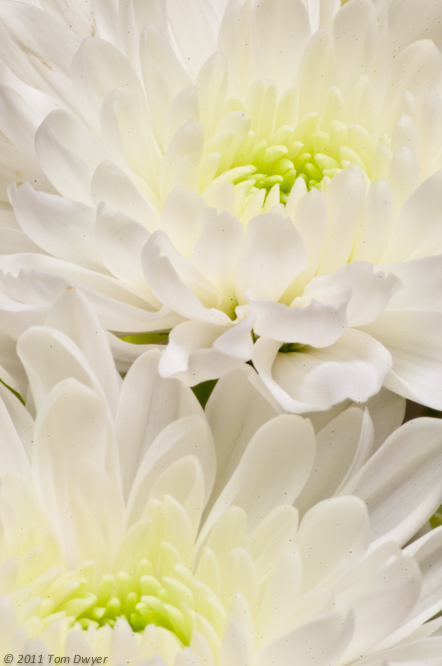 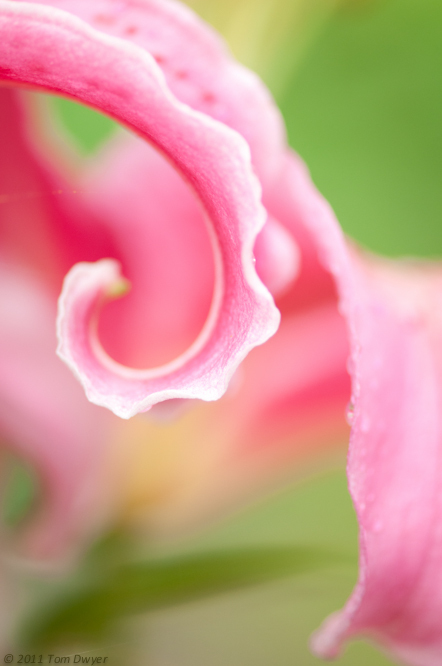 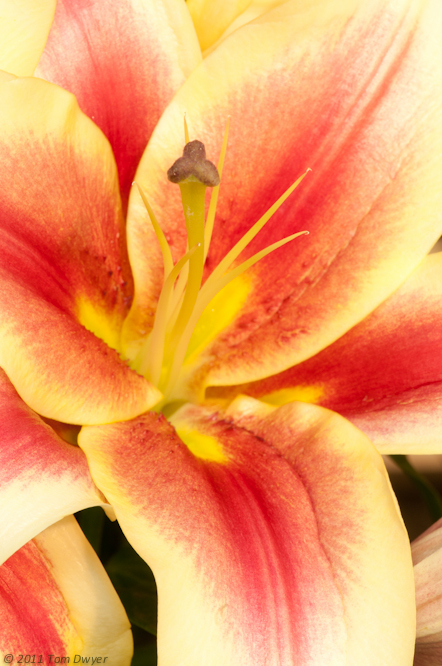 We can compose our flower images to showcase the overall beauty of the whole plant or a single blossom. 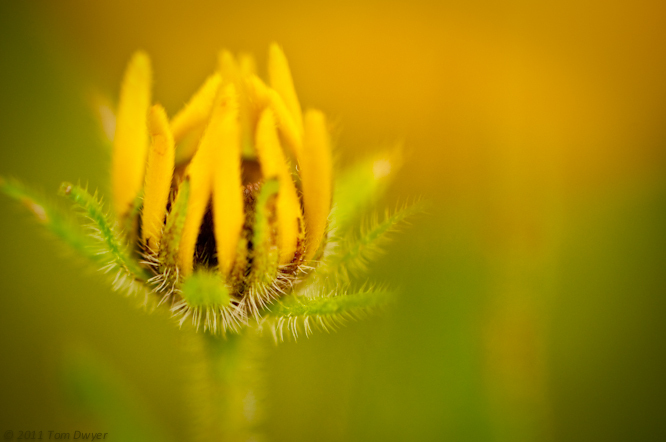 What's better in the early spring than a budding black-eyed-susan.